What You Need to Know About Bail bonds in Jacksonville, Florida | Duane Lee Chapman Bail Bonds, Inc.
Everyone makes mistakes. Some mistakes have little consequences; others have huge consequences. When we say huge, we mean potential jail time. That is where a surety or bail bonds come in. These bonds are a contract between the court and the bail bond agency that gets you out of jail time. The catch is that you agree to return for hearings and court schedules. Now if you find yourself in trouble within Jacksonville Florida, here are some things to know about bail bonds. You keep hearing it in movies and TV. You keep hearing about ads for bail bond agents. Still, you aren’t too sure about this whole “posting bail” thing. Well, let us clarify some perks. Well, as mentioned earlier, it gets you out of some jail time. More than that though you get to continue your life. The arrest won’t keep you from your job or your studies. Posting bail doesn’t just save you from jail time, but it also keeps your life on a normal track as you go through the process of being a defendant. Just don’t skip any court date. Just in case you are not aware, bonds come at different prices, so to speak. Also, not all crimes are easily given a bond, and that is where the discrepancies come in. When arrested, you will get booked, and from there you will be given the amount you need to post bail. That only happens with misdemeanors though. If an offense is as bad as a felony, a judge will have to see you and declare themselves the amount you need. Once you know how much you need to pay you can either pay in cash immediately. On the other hand, you can pay it in increments depending on the circumstance. What you need to know about this is that to file for bail costs about 10% of the total bond amount. This is a fixed rate in Florida, so you can’t haggle for a lower price to pay. Also, in case you were wondering, there is no need for collateral. Most cases are small enough to be settled through cash. However, there are cases where bail is set ridiculously high, and you might need to post something much bigger. So, first of all, it starts with an arrest. Once booked you will get a price to post for bail Now, a co-signer must be able to apply on your behalf. Once approved your cosigner can post bail and you are free to go. Just don’t forget to attend those court dates. The next question now, is how long does all of this take? Well to file paperwork takes about a half hour. Now, to be released is a different story. This is usually dependent on the state of the holding area or the jail. If you happen to find yourself in county jail, it can take up to 8 hours. An average range has you waiting for about 2 to 8 hours before getting released. 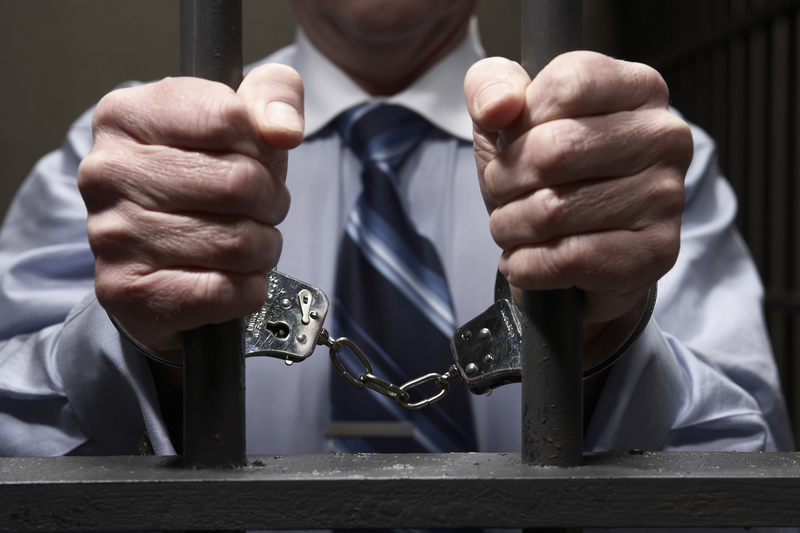 Bail bond agents only help facilitate your release. They are not lawyers and cannot provide you with legal advice. Now there are plenty of reasons to need an attorney, such as finding out the severity of your crime, or if you are gainfully employed. Overall, it is in your best interest to hire one, as they can help you understand the situation better and get you out of it. If, in any case, you are not able to hire an attorney for yourself, the court can provide one for you. It is always important to know your rights. It is also good to have an idea of what to do when you are being detained. Remember that not all arrests lead to jail. As a defendant, you have the right to know why you are being arrested and adequate representation. Knowing about the bail bonds process is also vital as it can keep your records clean even if you find yourself in the back seat of a police car.